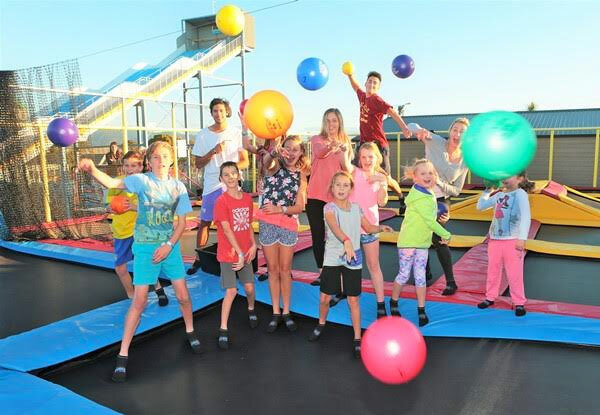 You're gonna jump when you see how good this deal is, an hour of bouncing fun at New Zealand's largest outdoor trampoline park, what could be better. 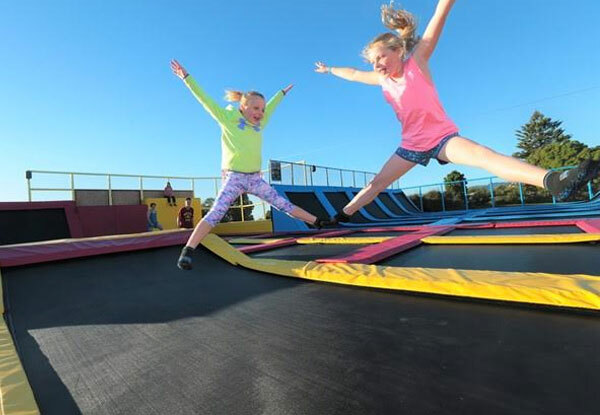 Pass along your thanks to Pro Bounce for setting up this fun activity and for also sneakily getting your kids out to exercise without knowing it. 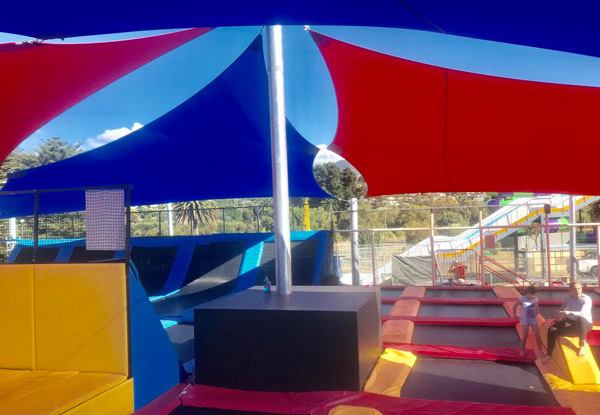 Bouncing by yourself is a drag, choose the second or third option to take a group along and let everyone enjoy the gravity-defying acrobatics. 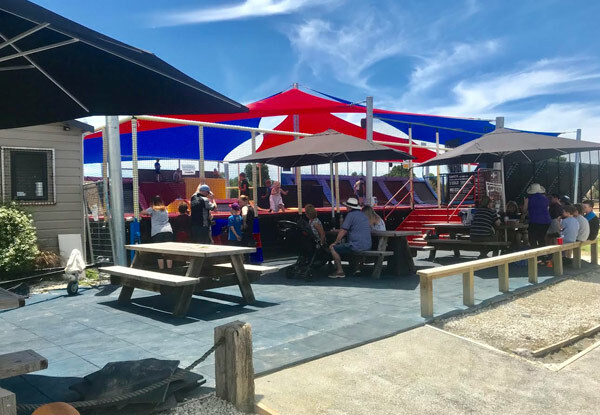 There's plenty of shade with their new shade sails all over the park to keep you and your kids away from harmful rays. 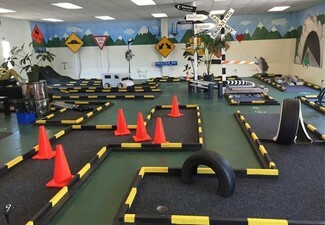 Perfect for those weekends with restless kids, take them along between the hours of 11.00am till 5.00pm to tire them out. 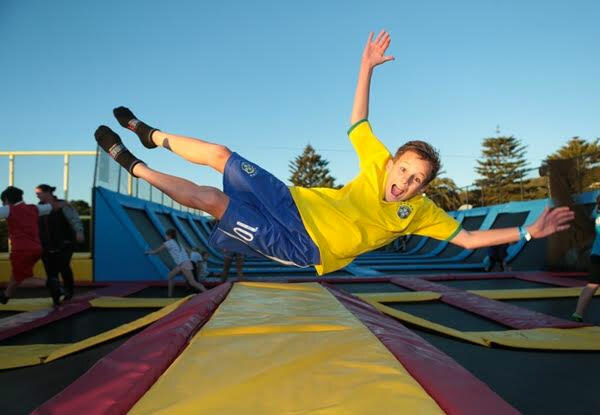 Grab a two-hour trampoline pass from Pro Bounce & More. For catching some extreme air, nothing beats Pro Bounce and More. 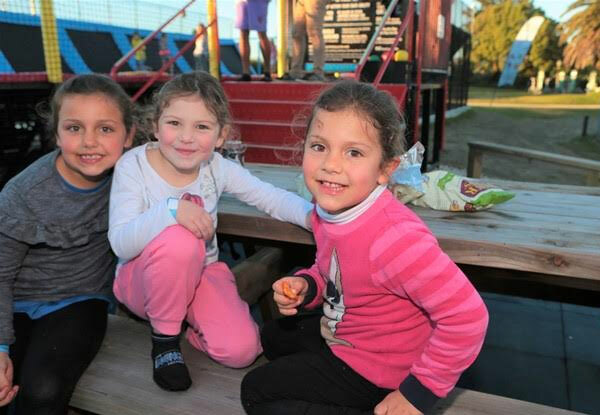 You'll find it just off Hounsell Circle at Pro Karts at Tahunanui Beach. 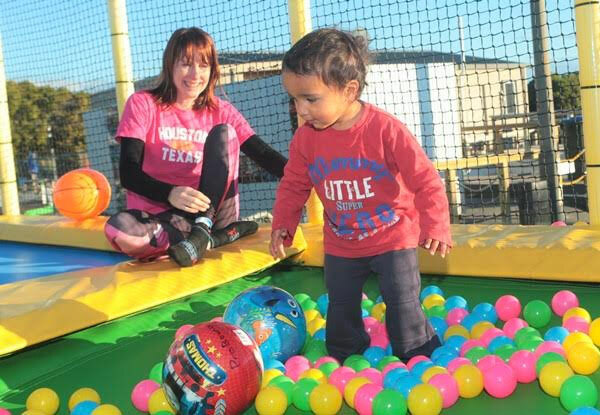 Pro Bounce and More also are a part of Pro Karts and Pro Combat Laser Tag. Online bookings essential. Subject to availability. Valid Wednesday - Sunday and school holidays only. 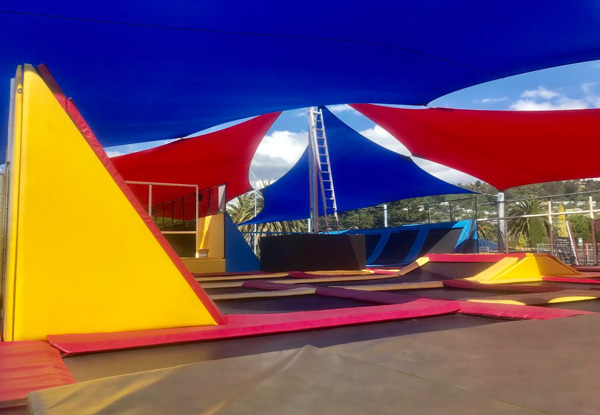 IMPORTANT NOTICE: each coupon is a purchased prebooked ticket, which means after purchasing these you must go to https://www.prokarts.co.nz/grabone.html and book yourself in and redeem on their website. If you do not book on their website you will be charged our walk-in price which is an additional $2 per-person, payable direct. Subject to availability. Must arrive 20 minutes prior to booking. Valid Wednesday - Sunday and school holidays only. Must be used in one visit. Valid for the number of people stipulated on the coupon only. Normal entry fees apply for additional people. Grip socks not included. No refunds unless required by law. No cash back. Not to be used with any other offer. Seven Days 11.00am - 5.00pm Check fine print for restrictions.